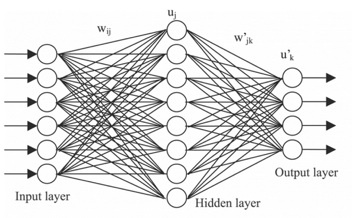 Deep Learning, is a subset of Machine Learning from Artificial Intelligence. Deep Learning with artificial neural networks are no more a pure research but very practical as well via well formed frameworks (like Keras, skikit-learn, Theano, TensorFlow, PyTorch) so it is easy to implement and test. Common framework help people to understand each other as enough education is available and skills are evolving exponentially. I offer a set of tool, like MLTools or ML Train Programs (python), usually start with letter ML (from my blog site) which can be used together with standard Indicators as features to train a neural network. I have some ideas of the starter pack/examples to the developers so they don’t need to start from scratch to develop those deep learning models. Including full models (python/Keras/TensorFlow) to predict stock prices. Please ask. Example of Reinforcement Learning (DQN) to trading is available via github repository. Another aspect is just consult me from any kind of deep learning activities. Deep Learning skills has been updated at high level Udacity Nanodegree course to the latest models and it is ongoing process.